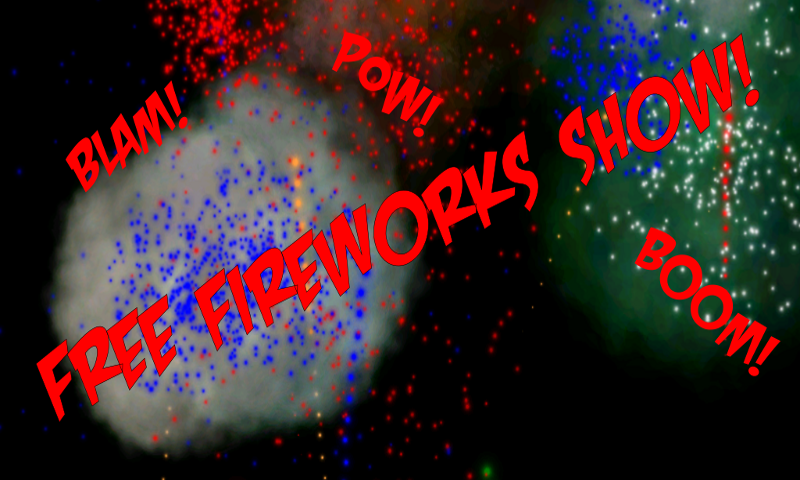 The Three Liter Games website has been redesigned! 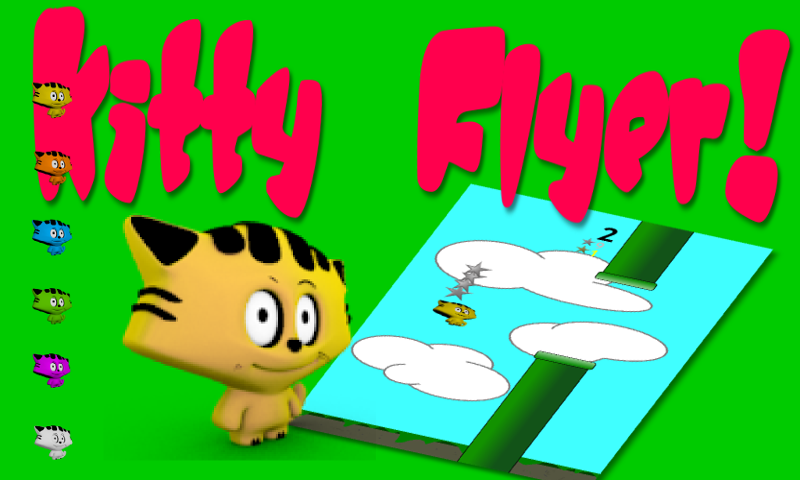 TLG is pleased to announce the launch of Kitty Flyer! 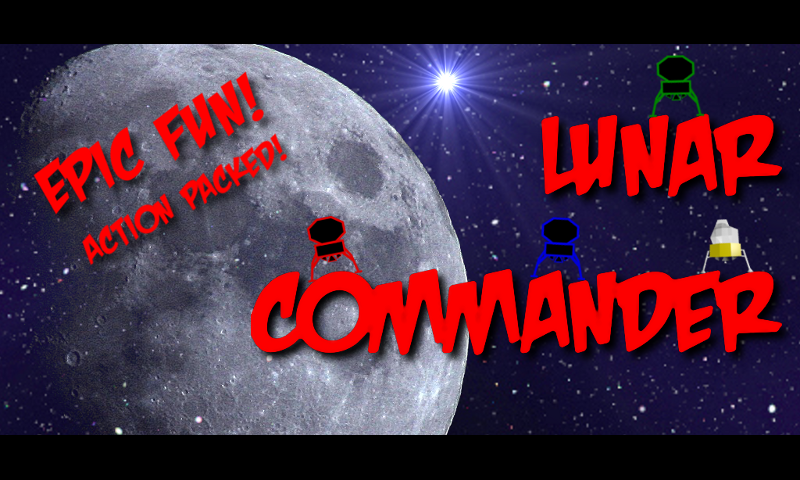 Lunar Commander can now be played in your web browser! Please see the Lunar Commander Page for more exciting details.